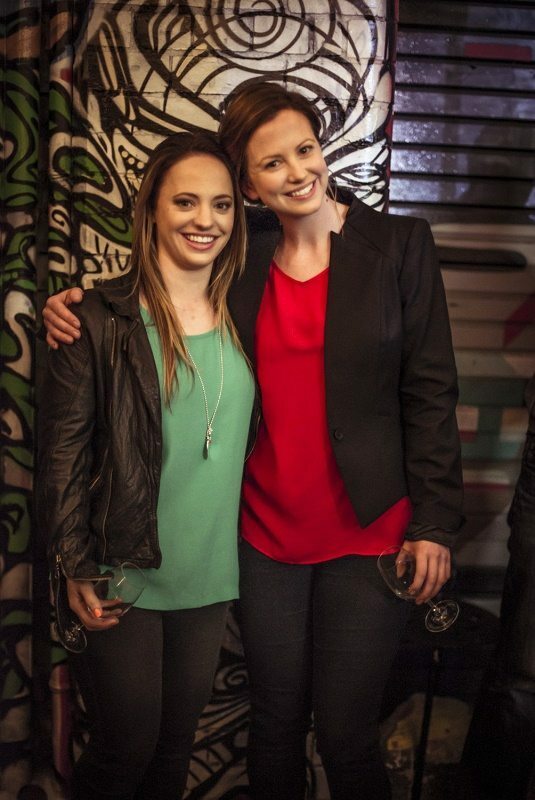 Callie Jemmeson and Nina Stocker are young and fabulous winemakers who together are Wine Unplugged. 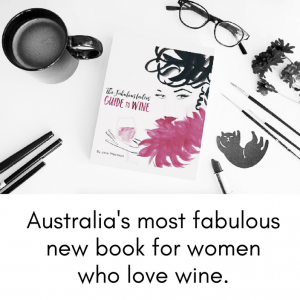 They’re passionate about, producing stylish, individual wines under four distinctly different labels: Pacha Mama, White Stripes, La Vie en Rose and Cloak & Dagger. These are wines that you’ll want to put on your table and share with friends. When, why and how did you both first enter the wine industry? Callie: I grew up surrounded by wine and my dad in the industry but it was the pursuit of spending everyday creating something that brings people together and puts a smile on their faces that really drew me to wine. I started out chasing this dream from a scientific perspective when I completed my first degree majoring in Psychology and Criminology. I then went into food and qualified as a Chef but it wasn’t long before I realised that you may be creating something magical but you don’t get the joy of sharing it when you’re tucked away in a kitchen so finally I found wine and have never looked back. Nina: I grew up in the city but would spend every weekend at our farm and vineyard. I loved helping dad with the vineyard and making wines in our tiny cellar, but had no idea there was such a thing as a job as a winemaker…until it all clicked. I was studying microbiology (which I loved), working in a wine bar (which I really loved!! ), and craving a life of travel… so the penny dropped. My first vintage was so thrilling – I was a cellar hand in a big winery, spending a lot of time digging out grape skins from drains… and I LOVED it, so I realized this job was for me. Where have your careers taken you so far? You are the Winemakers at Wine Unplugged. Can you tell us the story of why, when and how this happened? Our paths crossed in 2009 when Nina was working for Dave Jemmeson (Callie’s dad) as winemaker for Catalina Sounds in Marlborough, New Zealand. At the time, Callie was based in the Yarra Valley working with the regions’ iconic De Bortoli wine brand. When Nina came back to her family farm near Tallarook in Central Victoria to start a family, the seed was planted for us to join forces and the rest, as they say, is history! What is the philosophy behind Wine Unplugged? What grape varieties do you make wine from for Wine Unplugged’s brands: Pacha Mama, White Stripes, La Vie en Rose and Cloak & Dagger? And where are they sourced from? Pinot Gris (Central Vic), Pinot Grigio (Alpine Valley/King Valley), Sangiovese (Alpine Valley/King Valley), Shiraz (Heathcote), Riesling (Strathbogies/Nagambie), Chardonnay (Yarra Valley), Pinot Noir (Yarra Valley)…and our Provencal Rose! That really is asking us to choose our favourite child! It depends on the mood… but as a favourite, reliable, go-to wine that has been with us since day 1 – it would have to be our Pacha Mama Heathcote Shiraz. Within the business – what’s a typical day like for you both? A typical day for both of us is varied to say the least! We both love how dynamic winemaking is, from the day to day logistics during harvest, right through to the business end, and everything in between, there is never a dull moment. In a typical day though there is guaranteed to be lots of coffee, lots of driving, fair bit of wine tasting, a hundred phone calls and emails, some cake, some hard yakka, a few grey hairs, and best of all some laughs! We both adore having the opportunity to work overseas – it was definitely a big reason why we became winemakers. The most crucial thing we agree on in regards to applying our experiences to our day to day work would be the importance of keeping and open mind, and that there are many ways to skin a cat! We both love asian food – so probably Chardonnay with Asian poached chicken salad with crunchy shallots… or Gyoza… can’t get enough gyoza in our lives! As women working in the wine industry, have you faced any particular challenges where your gender has ever been an issue? Definitely. In many aspects of the industry we have both encountered challenges and hurdles, however we have both found that working hard, working with good like-minded people, and talking to mentors during difficult times about these challenges are the best way to overcome them. Staying focused on the good things and not letting the bad stuff get into our heads is critical. Relax!! Enjoy it! it is meant to be pleasurable not stressful – if anyone wants to judge your opinion on your taste then block them out. Thank you! 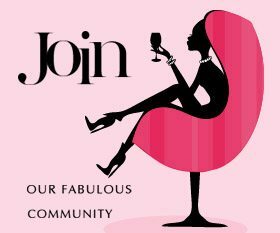 Thank you for being supportive of other women (in wine, and in general! ), thank you for being fabulous, and thank you for running the world!